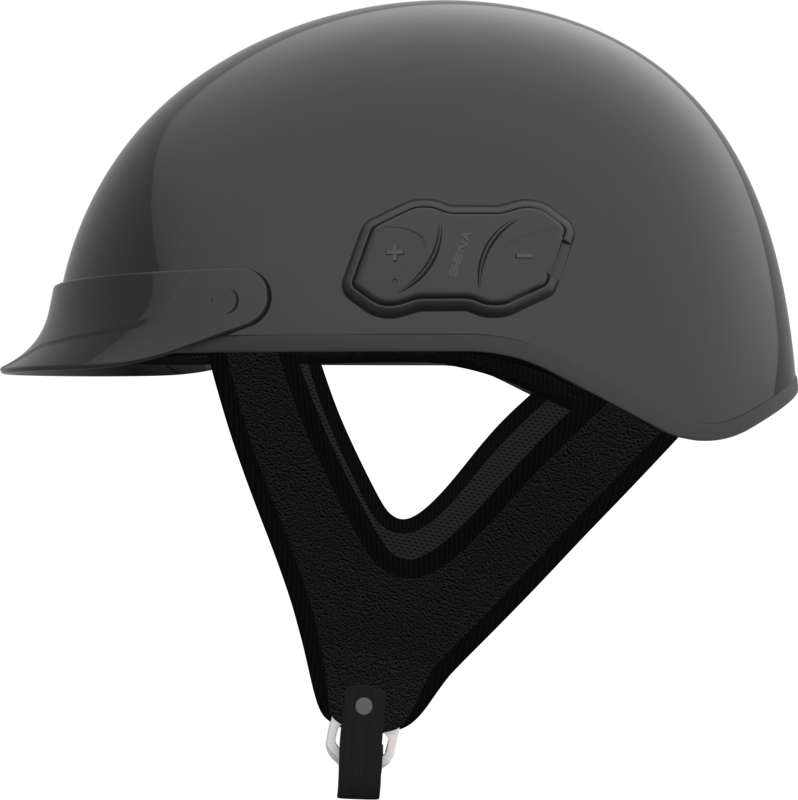 The first of its kind, the Sena Cavalry helmet comes pre-wired and ready to go with built-in Bluetooth capabilities and controls, so users can enjoy all of the great features of Sena?s communication devices without the hassle of installing a headset. 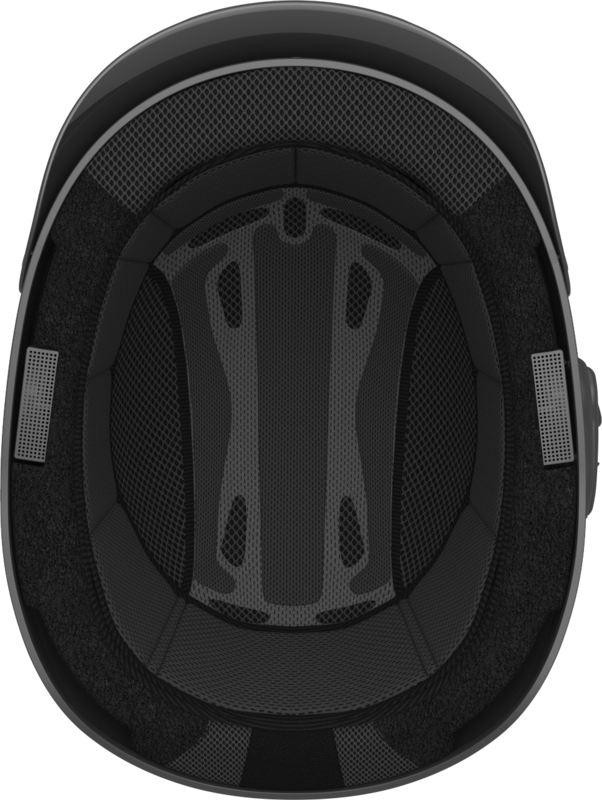 Chat with your buddies over the intercom system or take calls directly through your helmet with the built-in microphone for crystal clear conversations, and hear your music louder and clearer than ever before thanks to the built in speakers on each side along with optional ear cups to boost the audio level while you?re out on the open road. High quality speakers deliver crystal clear audio in a seamless design built right into the helmet. 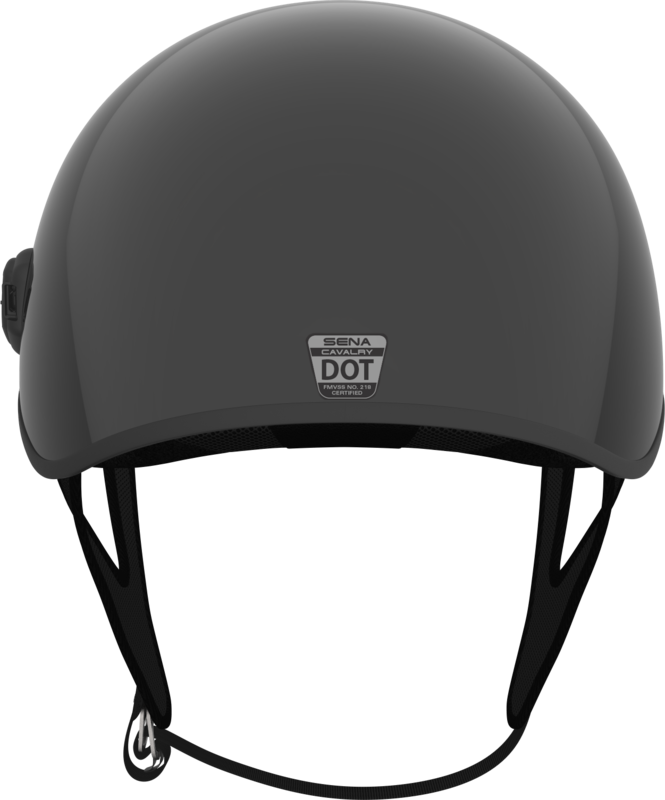 Engineered with Advanced Noise Control?, Wind Noise Reduction, built-in SBC Codec and Wide Volume Control for maximizing the functionality of your Cavalry Half Helmet. 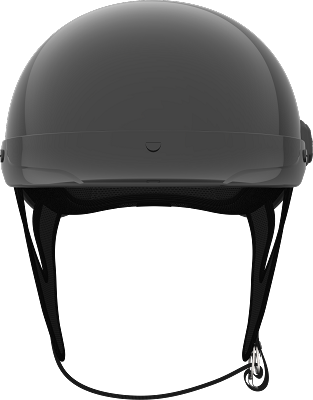 The technology included in this revolutionary helmet is our most up to date Bluetooth 4.1 features, so you can keep the chitchat going, share a playlist with another riding companion, listen to FM radio, or patch in your friend over the intercom while you?re on a phone call. The Bluetooth® 4.1-equipped Cavalry does it all with top notch sound quality and proprietary Sena?s Advanced Noise Control (?) Technology at ranges of up to 900 meters (0.5 miles) for 10 hours of Talk time. 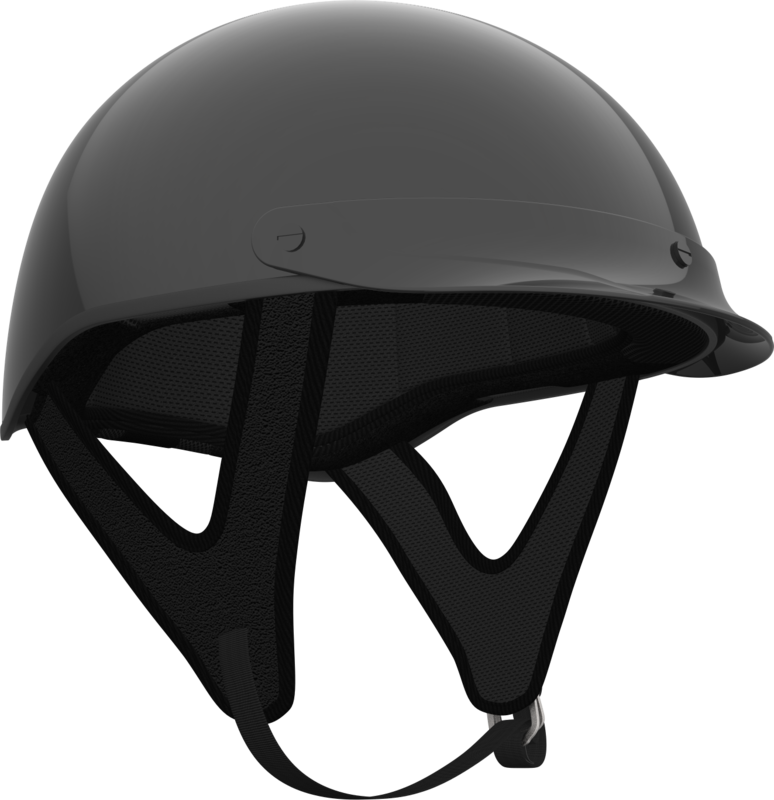 A: Yes there is a shield by Z1R "Half helmet universal shield" that fits the SENA cavalry, currently SENA has no release date on the full face carbon fiber helmet.